Chances are if you’re reading this, you’re part of the club. It’s not a secret club but it is exclusive. If you’re fortunate enough to be a member, you get it. You appreciate the culture. You understand this tight-knit community. You are uniquely… Winnipeg. And so are we. That’s why we hope you — 800,000 or so of our closest friends — will join us in celebrating the heritage of this great city, one design at a time. 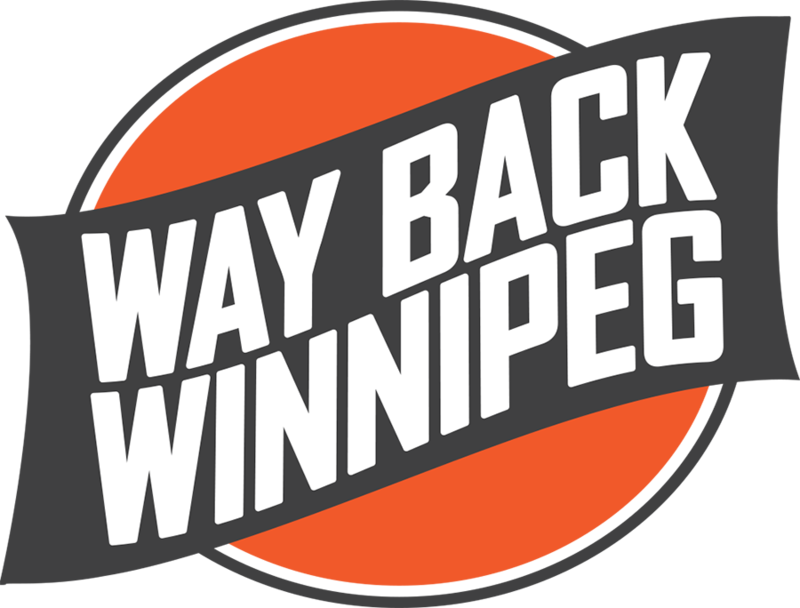 Conceived and produced here in Winnipeg, we hope our line of apparel will take you back in time and bring a smile to your face. We’re part of the club… and we all go Way Back. Keepin' it Riel Movie Village & Music Trader The Winnipeg Whips Whiteout!